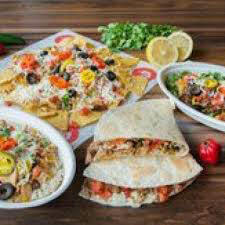 Buy any dinner entrée and rec eive the 2nd entrée of equal or lower value at 50% off. Valid Sunday-Thursday only, for dinner and dine-in only. NOT valid on May 5, 12 or 27th. With coupon. Limit one coupon per party/table. Not valid on holidays or special events. Cannot be combined with other offers. Expires 5/30/19 Coupon void if altered. 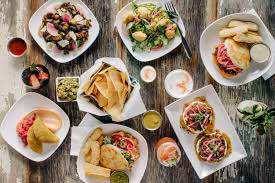 FREE APPETIZER With purchase of 2 entrees. Valid Sunday-Thursday, dine-in only. NOT valid on May 5, 12 or 27th. With coupon. Limit one coupon per party/table. Not valid on holidays or special events. Cannot be combined with other offers. Expires 5/30/19 Coupon void if altered. 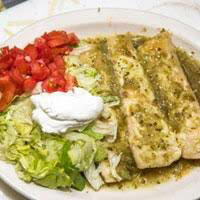 HOLA Restaurante & Tequila Bar offers innovative Mexican cuisine in Southborough MA. 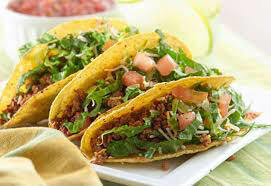 Choose from an extensive menu which features a variety of Tacos, Burritos and daily specials.